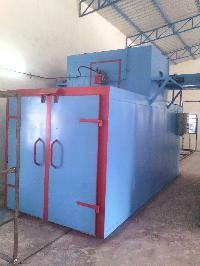 We offer 100kv powder coating machine with inbuilt online powder sieving (filtering) system. 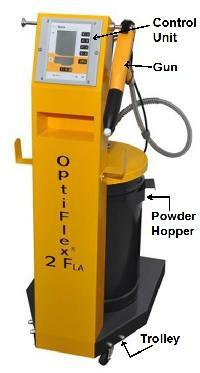 We are offering powder coating equpipments and allied. 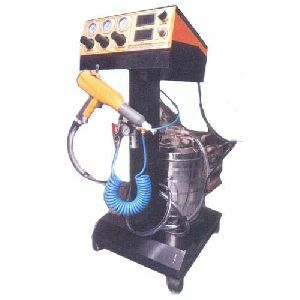 We offer Electrostatic Powder Coating System that is composed of Powder Spray Gun, High Voltage Generator, Hopper and other sturdy components. 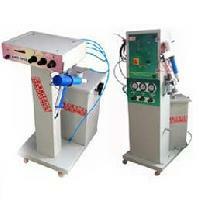 The Electrostatic Powder Coating System is widely demanded in different parts of the globe. 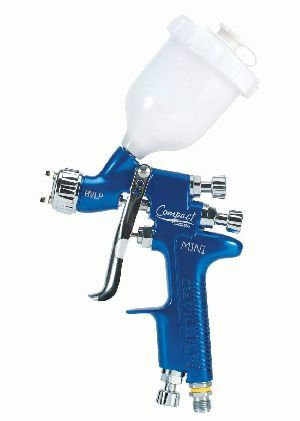 Attributes Versatile Rough-usage manual spray gun Economical equipment Easy to maintain Technical Specifications Max. 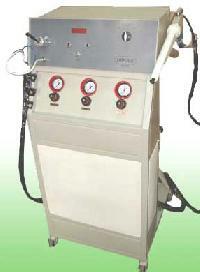 HV Output80KV (-ve) , Max. 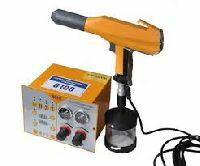 125 µAmp Current. 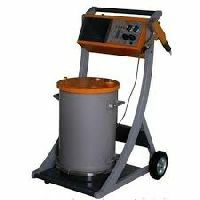 Powder Output30 KgHr. 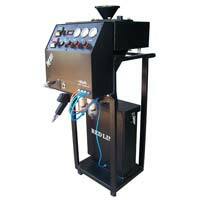 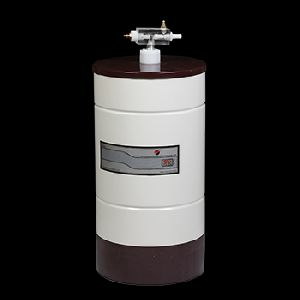 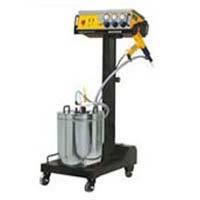 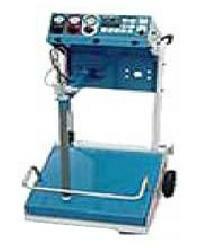 Our powder coating equipments are designed to perform as an user-friendly one. 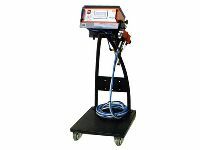 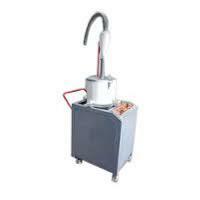 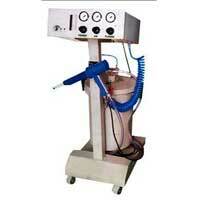 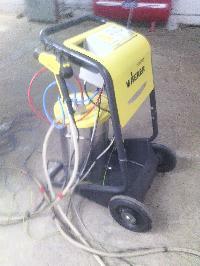 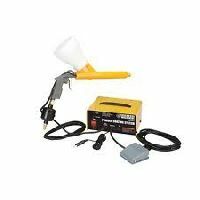 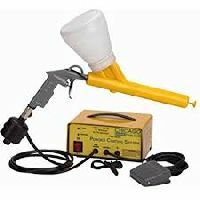 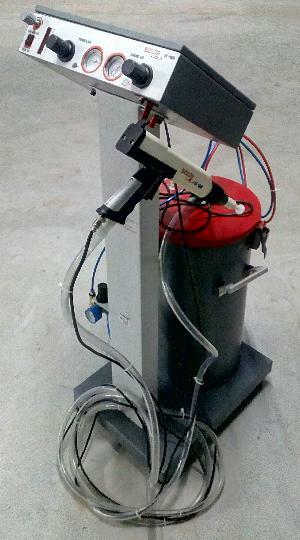 It's light weight powder spray gun helps the user to operate it as fatigue free. 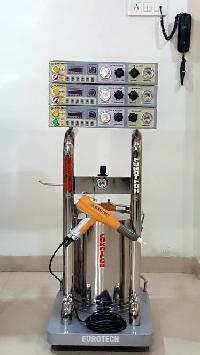 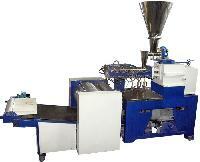 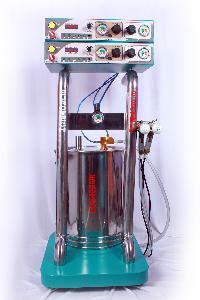 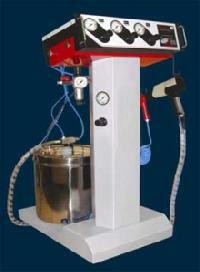 A specially designed powder pump ensures uniform flow of powder. 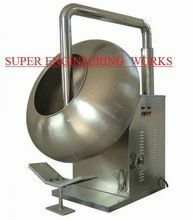 Many more advantages to satisfy our customers and proves our experience. 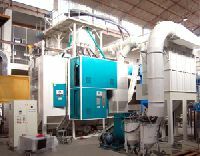 We are manufacturer of powder coating system advantages of powder coating plants: energy efficient designs lower operating costs functional yet simple designs optimum powder recovery novel powder management system sturdy automatic equipment. 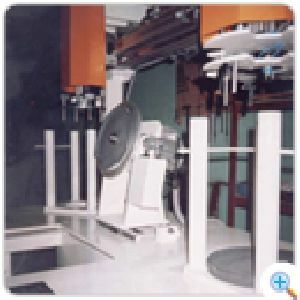 Autocoat Engineering India Pvt., Ltd. 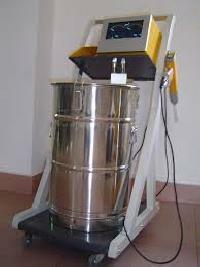 Compliance to international quality standards and a customer oriented approach in business, has made us a prominent supplier of powder coating machinery and plants from India. 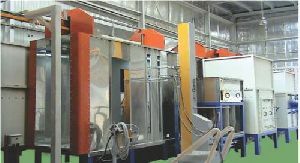 We are catering to a large number of clients from paint and coating industries and this itself speaks volumes about our capability and product quality. 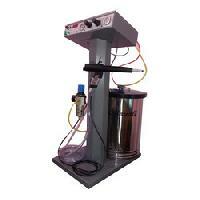 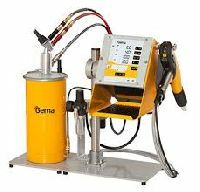 We are offering powder coating equipment. 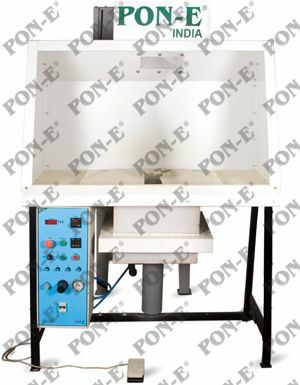 Extreme Machine High Tech (p) Ltd.
Before the final dispatch, we ensure that the products are in accordance to the pre-defined quality standards. 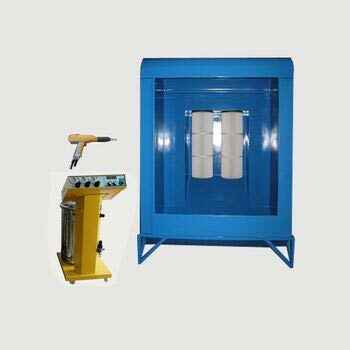 Backed by an efficient network and trustworthy resources, we have emerged as a dominant supplier of Powder Coating Equipment in the market. 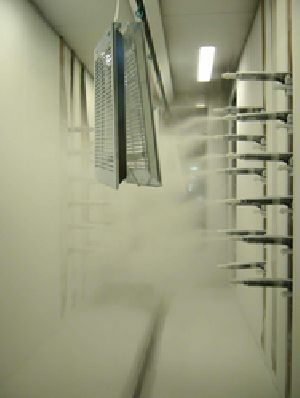 Bulk Road Transportation get affected with variable atmospherically conditions. 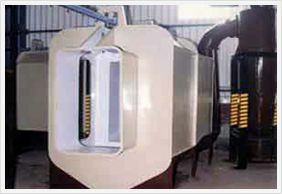 To protect them, these structures are blasted and required roughness is achieved good bonding strength for painting powder coating.